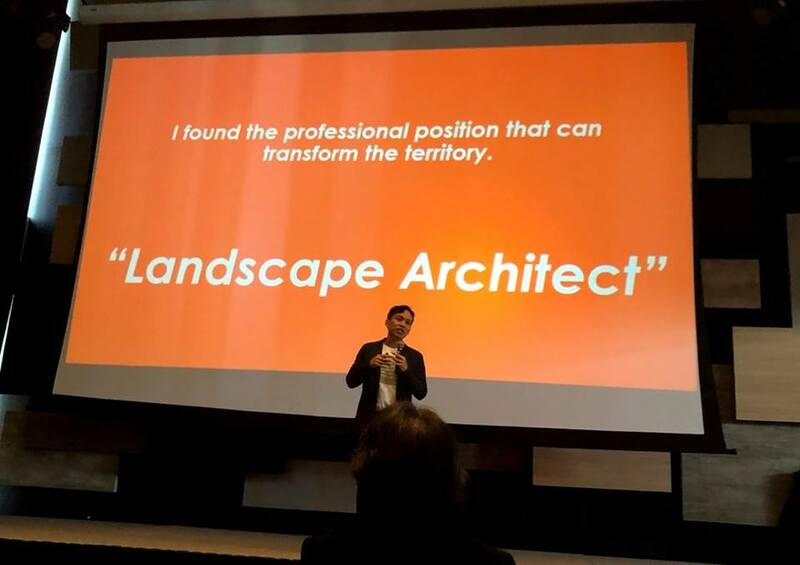 Mr.Yossapon Boonsom ,one of our Director gave a lecture on Future Landscape Forum : Repositioning of Landscape Architect topic. At Knowledge Xchange for innovation center . 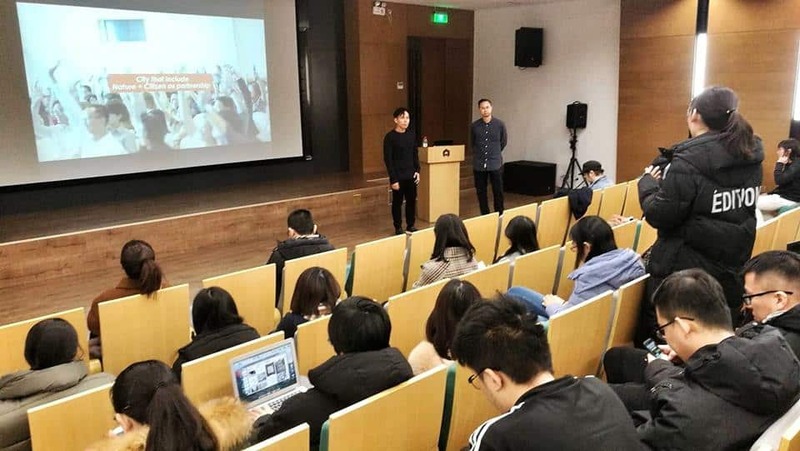 Mr. Yossapon Boonsom and Mr. Prapan Napawongdee , Shma directors, share their ideas about ‘Co-Living Landscape’ as an important concept to build a well-integrated, sustainable and modern city to School of Architecture, Tsinghua University in Beijing. 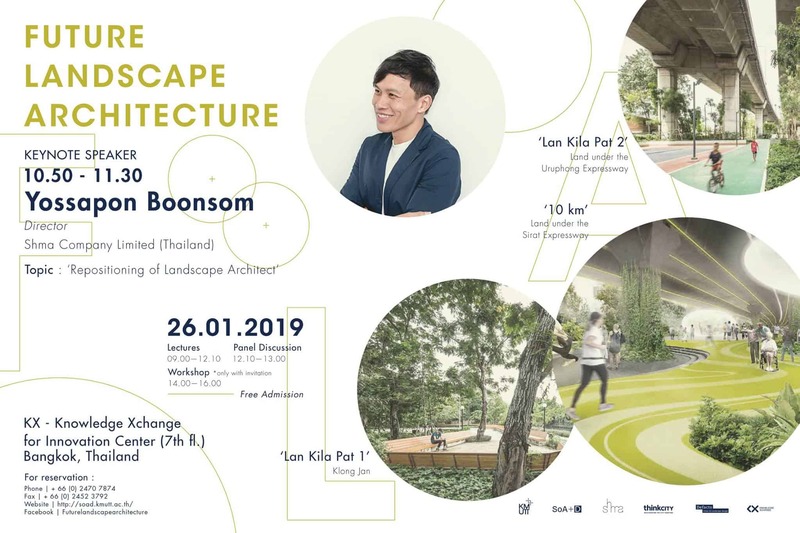 Come and join us for the public lecture at Future Landscape Architecture Forum . 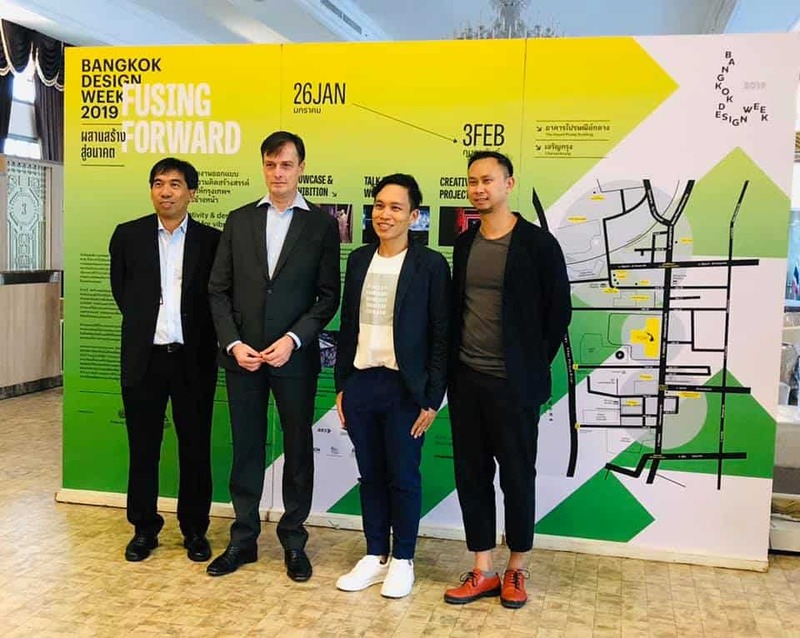 It will be held on Saturday 26 January 2019 at KX center . 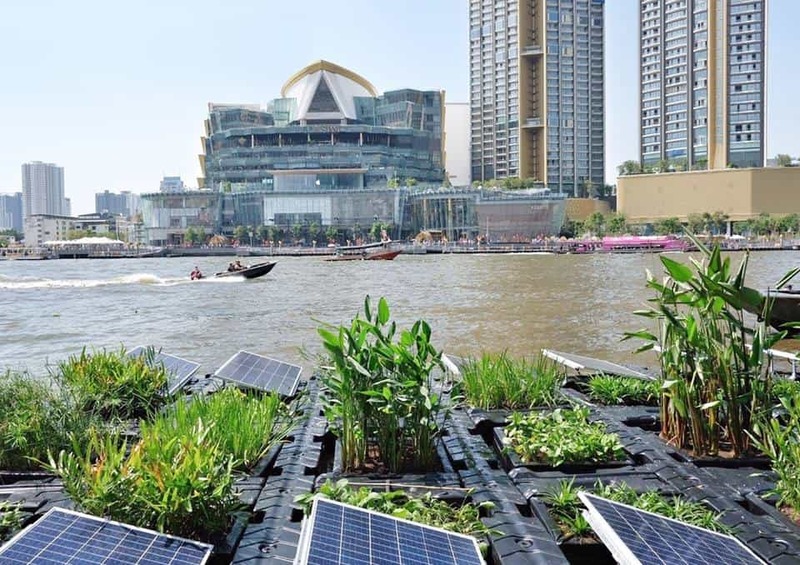 We would like to begin our new year with the healthy life . 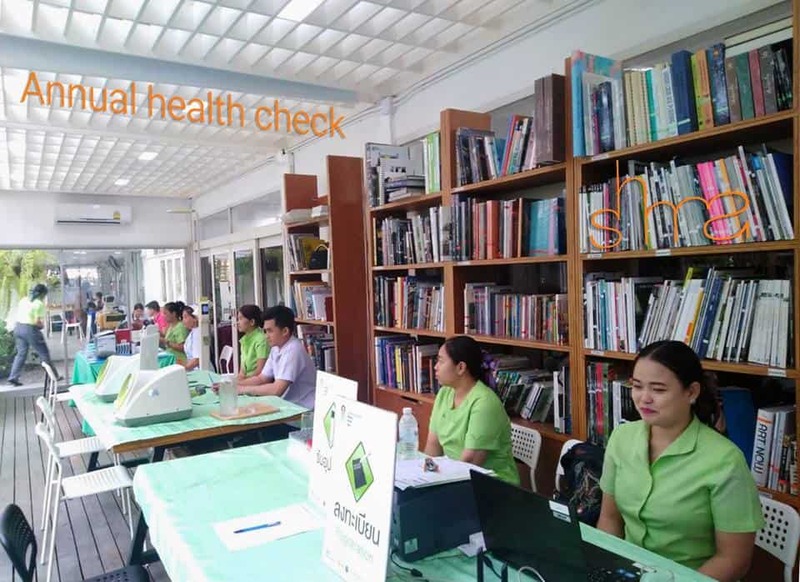 The medical check up is provided to to all our colleague at the beginning of every year as part of our comprehensive welfare.